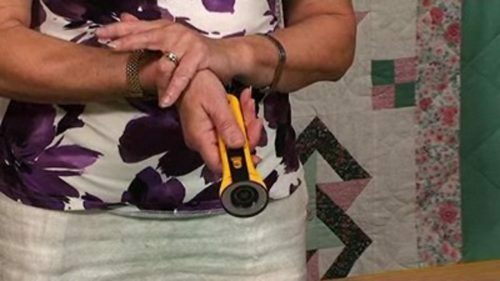 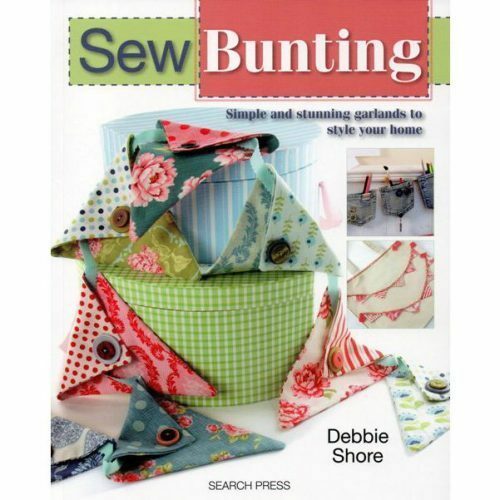 Another great selection of small sewing projects suitable for all levels of sewers. 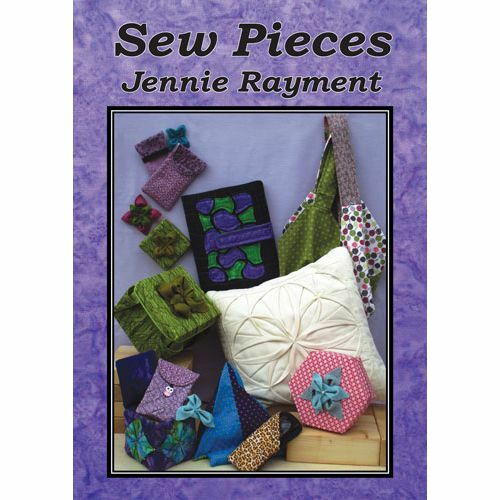 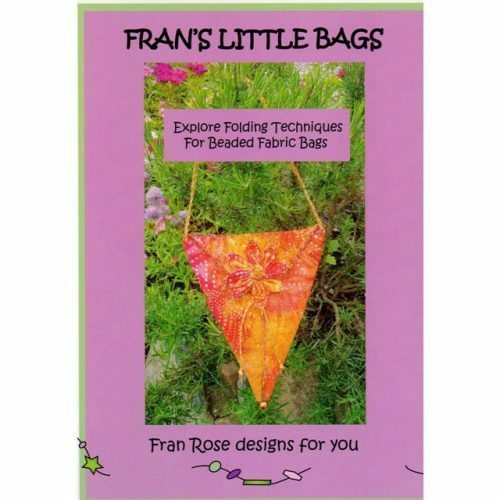 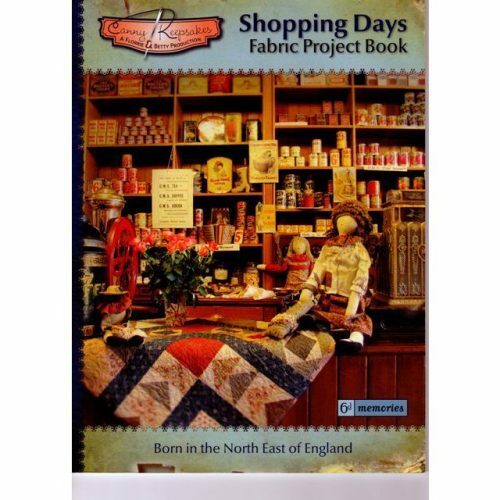 The book with the purple cover contains eighteen quick and easy projects that cover everything from bags to boxes; cushions to Ipad covers. 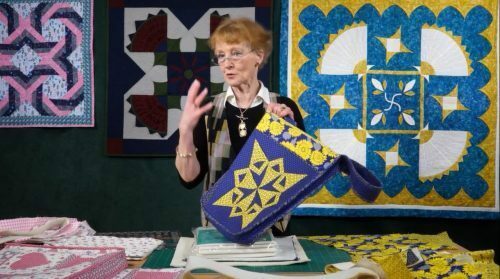 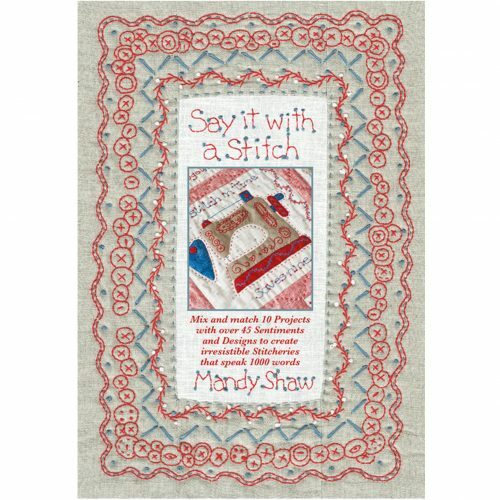 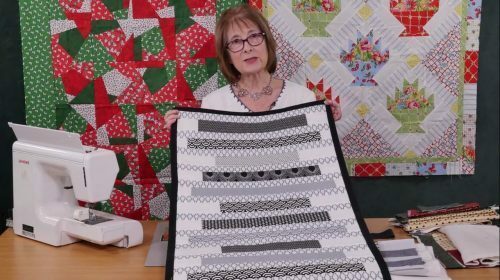 Twiddly and fiddling with fabric is Jennie’s speciality and you won’t be disappointed that this technique gets covered in this book too – from Fancy Fandango to Tucked in Squares cushions. 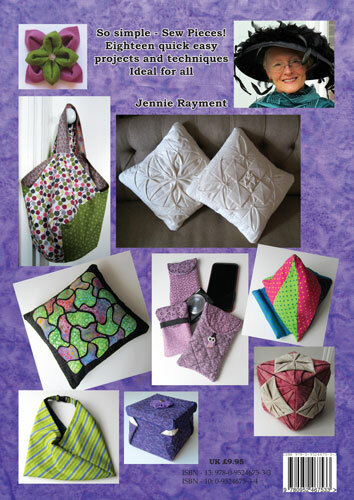 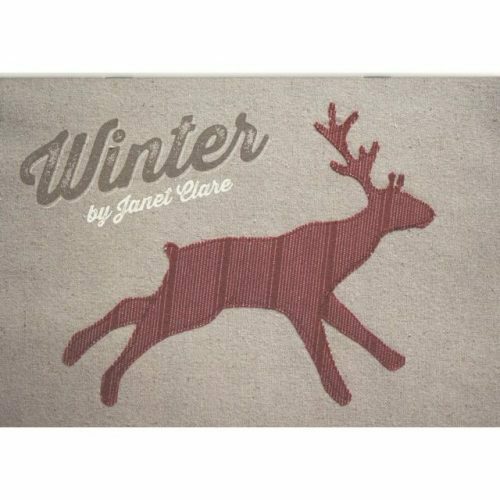 Many of the designs can be hand sewn but the use of the sewing machine is encouraged. 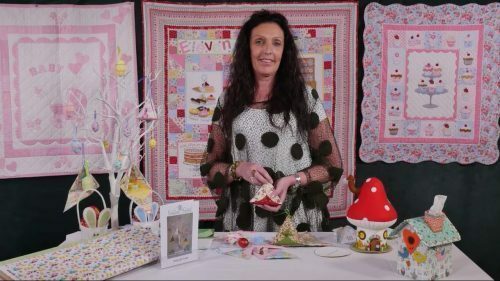 If you would like to see what Jennie has to say about it – just click here.